When you first start looking for aged care advice, it can seem overwhelming. It’s normal to have a lot of questions and concerns while your loved ones go through this important period of transition. Instead of trying to take the DIY approach, get professional advice on going into a aged care facility to help make this transition easier on them and for you. As you’re probably well aware by now, there is so much information available out there. From the internet to well meaning friends – you’ll probably receive a lot advice on aged care from all angles. But when you understand very little of the financial details and how to maximise opportunities that benefit your loved ones – you know it’s time to engage an expert. You won’t have to worry about doing the wrong thing. Your loved ones won’t miss out on appropriate care due to lack of knowledge. A financial adviser can assess your unique and individual case and advise you on the best plan of action for your financial situation. Speak to an aged care expert today! FREE 15 Minute Consultation. Call Now! Why Get Advice on Aged Care? Besides getting advice on how to get started, an expert can also help you make decisions on investments, retirement planning, Centrelink payments and other important financial concerns. When you’re trying to decide between various financial advisers who offer advice on aged care – how do you make sure you choose the right one? Licenses and credentials are important. But what’s also important is knowledge and experience. Review your potential adviser with a critical eye and assess their experience in the aged care sector. You want to choose someone who specialises in providing aged care advice and has previous experience working with clients who had similar needs as you. Many advisers will offer a free initial consultation so you can get a feel for what it’s like to work with them. Make use of this opportunity to ask lots of questions and voice all your concerns about going into aged care. The first meeting or phone call will help you get an understanding of your adviser’s expertise in providing aged care advice. Core Value specialises in providing aged care advice to clients across Australia. With well over 10 years of experience in the aged care field, our team of advisers will always offer you the best aged care advice for your unique needs. When you work with Core Value, you can be rest assured all your concerns about going into aged care will be taken care of. 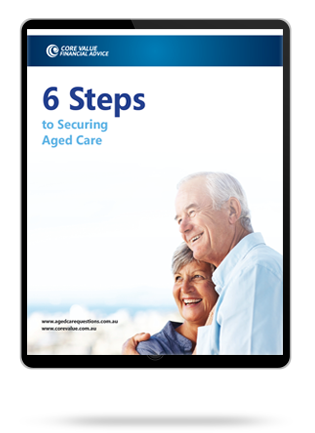 Looking for aged care advice in Sydney? Looking for aged care advice in Melbourne? Looking for aged care advice on the Gold Coast? 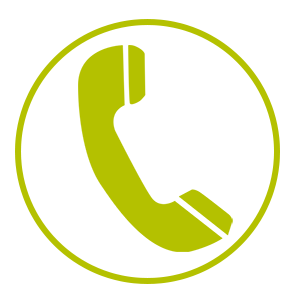 Give us a call on 1300 944 011 to schedule a free consultation with an expert financial adviser for aged care.